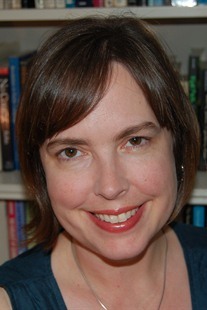 Kathleen Green is an Associate Professor of English at Pasadena City College in Pasadena, California, where she has taught integrated reading and writing courses since 2001. She earned her Ph.D. in English at the University of Wisconsin-Milwaukee and served as Assistant Professor of English at Purdue University-Calumet before moving to California. She has taught a wide variety of courses--including film history, film theory, women's literature, African-American literature, and children's literature--as well as the entire range of English composition courses, from basic skills to developmental to advanced composition. She has published scholarly articles on women's history and popular culture, but prefers working with students just beginning their journeys into higher education. She has served as a faculty tutor in the Pasadena City College Writing Center, has been involved with Writing Across the Curriculum, and has developed online curricula to help students with basic writing and reading skills across many disciplines. Currently, she teaches in the Veterans Learning Collaborative at PCC, a cohort-based program that helps U.S. military veterans make the transition to college learning.